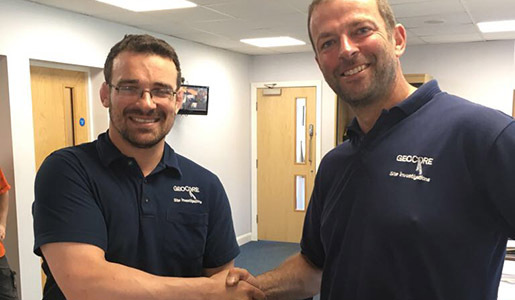 Over the past 19 years, Adam Woodhead’s vision and commitment to customer service have seen Geocore go from strength to strength. 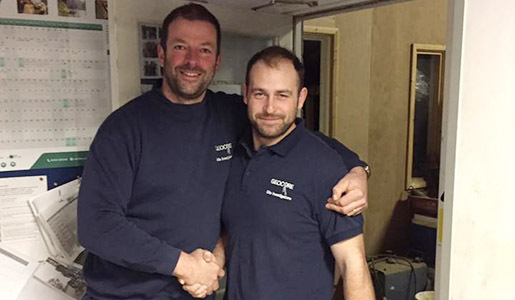 Adam started Geocore in 1998 when the fledgeling company won its first contracts, and the small dedicated team began to make a name for themselves in the ground drilling market. 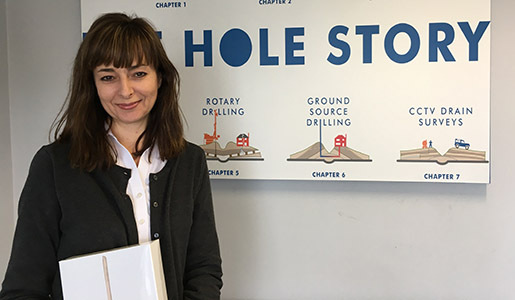 Today the ‘hole’ team has over 20 experienced members covering everything from the initial on-site surveys to specialist drilling engineers, all backed up by an office team who compile the data and deliver the final reports. Check our customer charter here. 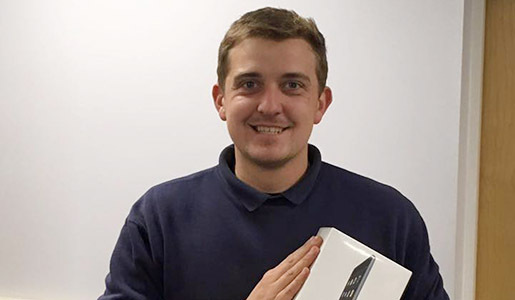 Adam continues to develop Geocore’s offering, seeking new technology and innovation to improve the services delivered by the company. 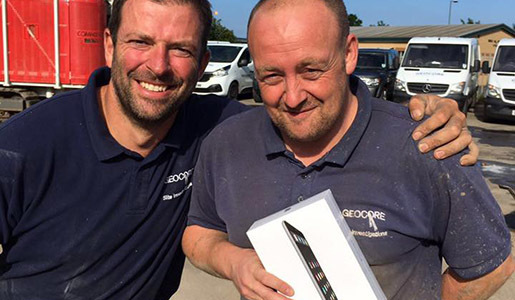 Most recently this has included the purchase of three Commachio MC900GT Geothermal Rigs – Geocore was the first company in the UK to use this cutting-edge technology. These rigs brought with them outstanding new levels of performance in the commercial closed-loop geothermal market. Geocore’s reputation continues to grow – recently Geocore’s specialist drilling team visited India to deliver a geotechnical drilling project in Bangalore. Working in the incredible heat and humidity for several months.